Range Priced. 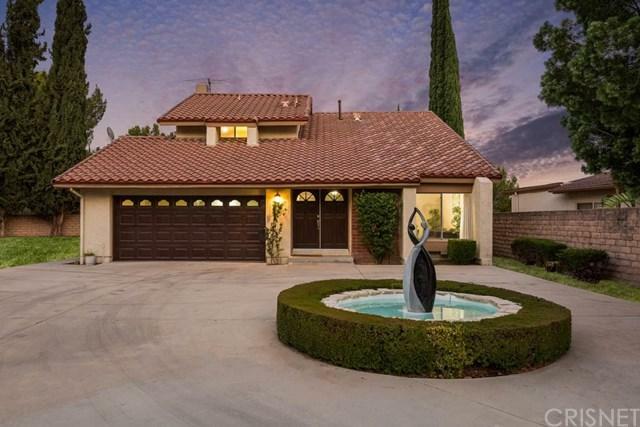 Seller will entertain & respond to all offers between $749,000 & $829,000. One of the most exquisite homes to hit the market in years! 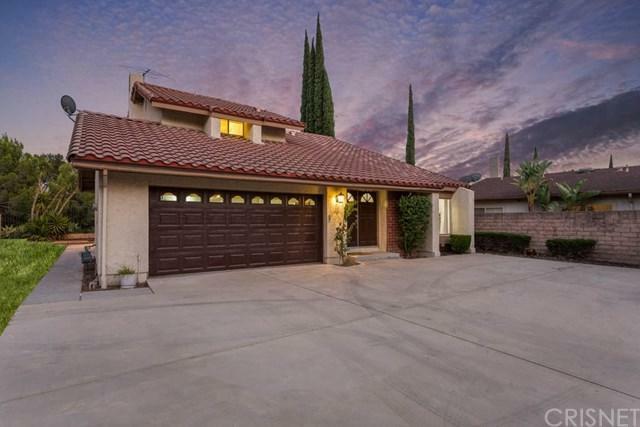 Nestled high in the hills of Porter Ranch situated at the end of a cul-de-sac, this estate is up a sprawling driveway behind private gates on an over 29,000 sqft lot. 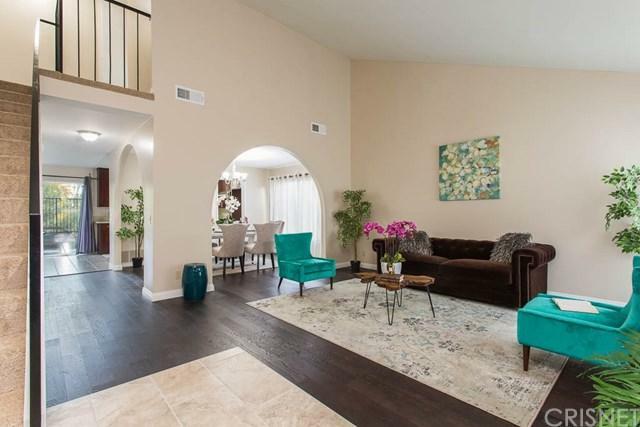 Welcome to this stunning two story showcase with remarkable curb appeal. 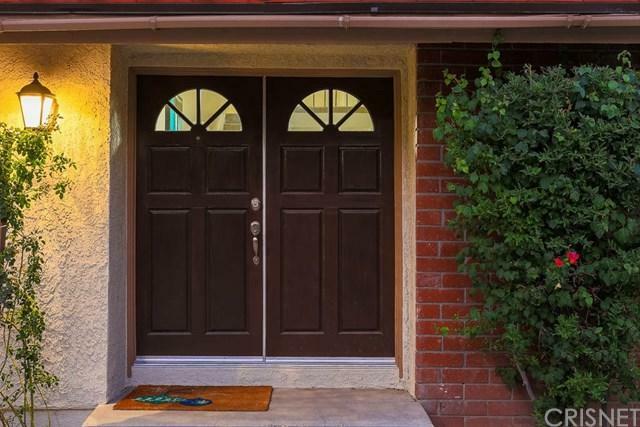 Enter through the custom double doors and you are greeted by an open floor plan with rich laminate floors. The inviting living room has soaring ceilings, picturesque windows and opens to a true formal dining room. The gourmet kitchen has newer cabinets, granite counters, top of the line appliances & large breakfast nook. The family room is accented by a cozy fireplace & oversized sliders leading to the spacious rear yard with city light views. Upstairs you will find a large master suite with 2 large closets, remodeled ensuite with double vanities, newly tiled shower & enclosure and views galore. There are 3 additional bedrooms that share a central remodeled bathroom with new cabinets, quartz counter tops and custom tiled shower. The park size grounds has many possibilities from an amazing pool area,children's play ground, RV parking to a sports court. Award winning schools including Castlebay, Frost & Granada Hills HS. Sold by Mark Leeper of Pinnacle Estate Properties.